It is done. I made it. I hear “Eye of the Tiger” playing in my head as I look at my 100th Platinum, it being The Walking Dead on PS Vita. Now the question, what to do next? I don’t quite remember the first trophies that I earned. I can vaguely remember hearing about them in SuperStardust HD, which was the first game to have trophies. First I thought that might be fun to see what it was all about. Got the game, patched it, played for a while, then I got my first trophy. The classic “Bling” sound that would eventually come into my dreams. I felt a of accomplishment. I then went on to collect more trophies. Got a couple of more then the excitement faded. The high was gone. 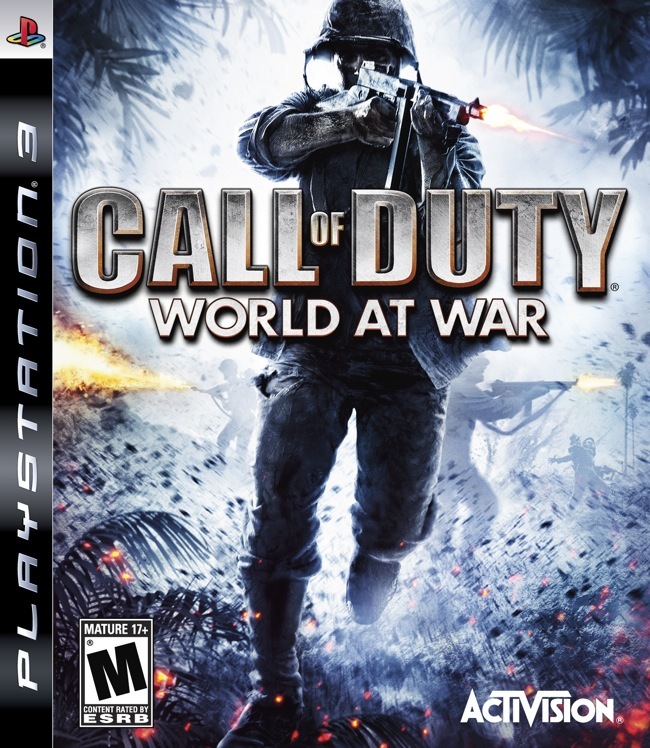 According to psnprofiles.com my first Platinum was Call of Duty: World at War. I have really no explanation for why, of all the games, this was my first, despite it being just gruesome on Veteran and me having not yet developed such a bond with trophies. I guess I was just a bit mad at that time, you know, puberty and such. Nonetheless. The game itself minus Veteran was fun to play and at that point I already taught myself how to use the internet to my advantage for the collectibles. After over 5 hours of fighting the final battle on, the campaign was finally conquered and I got the *Bling* yet again. Now with a Platinum side taste. And it tasted delicious. 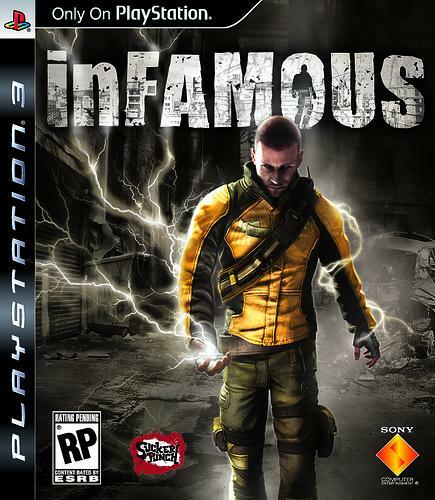 InFamous was special for me from the start. I won a code for the early access demo a while back and got to play the game two weeks before anybody else. My first reaction was just “wow” as I climbed various buildings from bottom to top and striking my enemies or unlucky civilians with electricity. The fantastic comic-book styled cut-scenes also reminded me in a way of Sly, which was developer Sucker Punch Production’s first game that I played and loved to death. Needless to say, I bought InFamous at launch and enjoyed it thoroughly. The game itself was fine and most of the trophies were easy to obtain, although time-consuming, since I needed a Hero and a Evil playthrough. Also, completing all the in-game stunts was difficult, so difficult that I had to start a third playthrough just for the trophy and adjust my playstyle to it. The first time trophies made me do it. At that time, I still had some patience in me, so I went through inFamous one district at a time. Twice. No luck. I eventually left the final blast shard for now, until one day one of my friends played the game and as he climbed up a tower and the camera was zooming at the ocean, I saw a tiny flash in the horizon. I immediately yelled, “GIVE ME THE CONTROLLER!” and before he even understood what I meant, I was sprinting towards the coast and there I saw it; the last blast shard. I obtained it, but died afterwards in the water. I didn’t care. *Bling* I was happy. I had tasted blood… always stalking the prey, while it tried to fight me, but eventually I was and always will be victorious. A little later I bought Uncharted: Drake’s Fortune (for the third time). I had bought it the first time when it was released, played it to death, then returned it. Saw it a couple of months later at a discount and I was missing the adventure with Nate. After getting bored with it again I sold it again. Third time’s the charm and now it had gotten the trophy patch as well, so I wanted to take a shot at my third (first enjoyable) Platinum. I wasn’t disappointed. Playing the game for the third time through + additional playthrough for the Crushing difficulty still didn’t reduce my enjoyment of the game. From the graphics and the gameplay, everything played well and was spot on. I can still remember the final boss (okay, that was a sloppy) and the smile that came after seeing the end cut-scene and hearing, yet again, the magical *Bling* sound in my ears. After that I sold Uncharted for the third time, this time for good, to afford Star Wars: The Force Unleashed. I kinda developed my rotation strategy from that particular moment. And now for some random facts about my trophies.